It’s been a while since I’ve collaborated with the lovely Kelsi from Pandeia, and as I put together this blog post, I can’t help but think to way back when I first discovered her collection of compass sundial watches. If memory serves correctly, Wild & Free Jewelry first met Pandeia about two years ago. Since then, it’s been wonderful to see Kelsi’s line blossom into what it is today. When her designs first graced the Free People website I couldn’t contain my excitement. I think that moment is still one of my biggest inspirations and I’m still so unbelievably proud of all the greatness and beauty that surrounds her collection. So, naturally, when Kelsi reached out to me about featuring her new CORK design I was all about it. This new strap material is probably the coolest thing I’ve seen when it comes to alternatives for leather. It’s produced from the bark of the cork-oak tree and is 100% renewable, recyclable, biodegradable, durable and vegan friendly. So, basically… it’s the best thing ever. What I adore most about Pandeia is that all Kelsi’s sundials are custom and handmade on her island home on Maui. Each one comes with a numbered brass stamp of authenticity and instructions for use are engraved on the back. I have three and whenever I wear them I receive countless complements. They’re unique, beautiful, and made with so much love and intent to inspire adventure that you never want to take it off. As if this blog post could get any better, Kelsi is also giving away one of these new CORK compass sundials via her Instagram. Be sure to follow along to see how you can make one of these beauties yours. 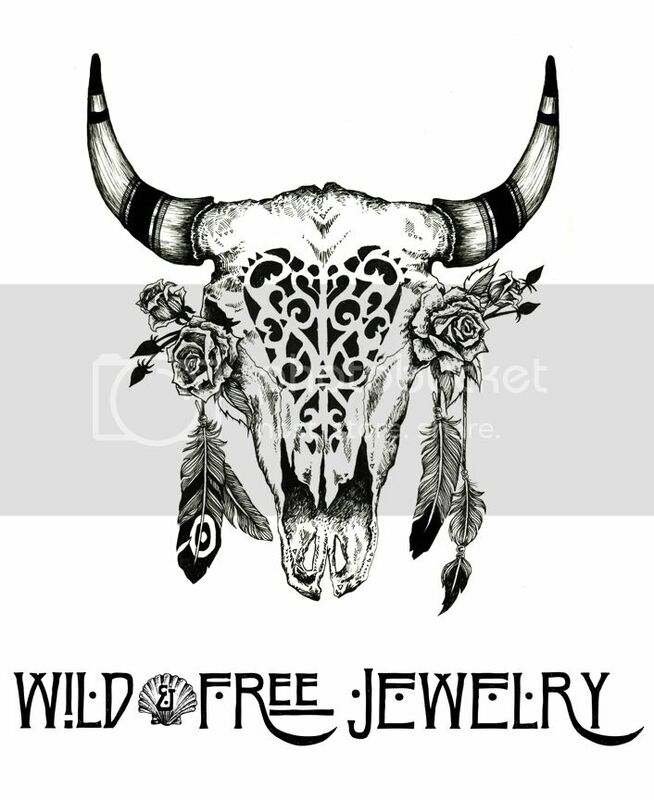 Posted in the wild & free blog and tagged clint robert photography, for love and lemons, fpme, free people, pandeia, wild and free blog, wildandfreejewelry. Bookmark the permalink.